Confront the issues that profoundly affect teachers, administrators, and students. From cover to cover, this collection is packed with examples of effective strategies for 21st century classrooms. Discover the shift in day-to-day practice that must occur to prepare students for college and careers, and look forward to what exemplary professional practices will be crucial in deepening student learning as the 21st century progresses. Read real-life school examples of educators working on the front lines to bring deeper learning to their students. Consider new models of effective teaching. Study the four common elements in models of effective teaching. Learn the characteristics that students need in order to become college and career ready in the 21st century. 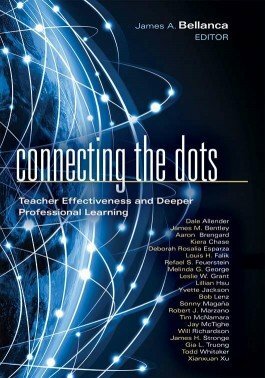 Review what professional learning entails in the digital world and why it is so valuable in 21st century education.